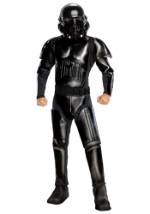 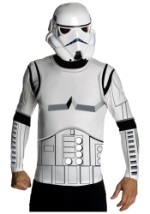 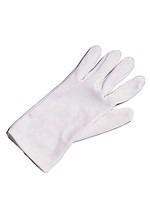 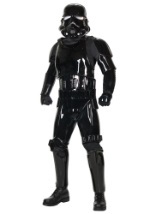 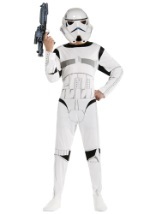 Render your services to the elite Imperial Stormtroopers this Halloween. 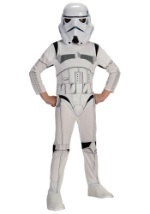 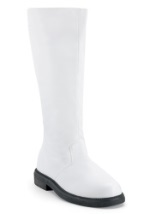 Our selection includes child and adult sizes. 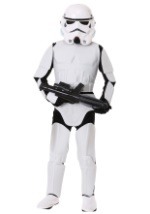 We also carry collector's edition pieces and the Supreme Authentic Edition costume for the maximum Stormtrooper costume experience. 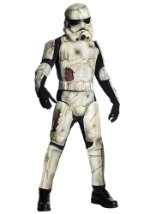 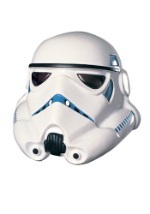 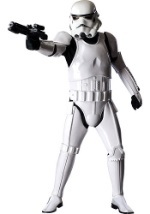 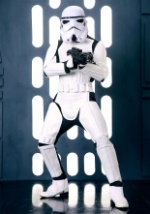 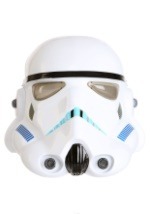 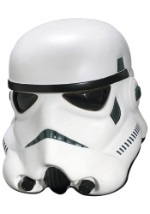 Grab Stormtrooper accessories such as the Stormtrooper Blaster and have a great Halloween!